Warning: This is a random and somewhat long post. Grab your favorite beverage and enjoy! Wednesday passed me by before I could do my What I Wore Wednesday post, so because you are all so special you get to see what I wore yesterday! Before moving to Alabama I never really liked wearing dresses/skirts. Not sure why, maybe because I am not one to be overly "girly". Although I love my heels & work clothes, dresses were never something I dreamed of buying. Dress from Gap, which also can be worn as a skirt. The cardigan from Loft. Flip Flops from Target. This is what I wore on our date this last Saturday. 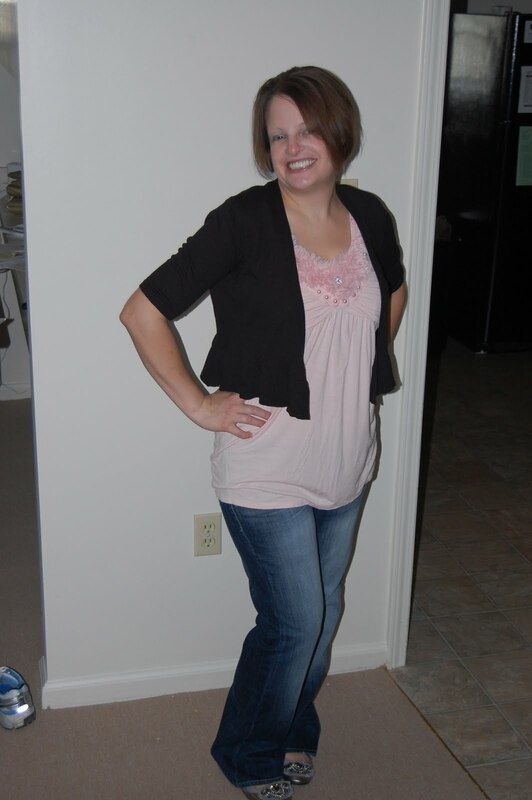 Pink top from Maurices, Cardigan from Loft. I think this is one of the first times I have worn jeans this summer, but it rained all weekend and was in the 70's so I had to wear my jeans! I at least wasn't wearing a coat like many people were wearing on Saturday...crazy people. Speaking of our date, Brenden and I had a heart to heart on the way home because I was frustrated, sad, and feeling sorry for myself. He always knows when something is bothering me, no matter how hard I try to hide it. He wanted to know how we could fix it, because that is what guys are good at. Towards the end of our discussion he said something that hit the nail on the head. He suggested I stop feeling sorry for myself because that will not solve any of my problems. As soon as he said it I just shook my head and smiled because I knew he was right! So I am trying hard to get past my anger, jealousy, sadness, and frustration, and multitude of other feelings. I do not have control over what life throws me, but I do have control over how I handle it. I have been working on being more positive this week and not feeling sorry for myself. I hope to find some activities to get involved in which will help me find friends and have something to do outside of the house. If you have any good ideas on ways to get involved in a new area I would love to hear your ideas! If you have read my blog for more then a few months you know that we have had issues staying pregnant. 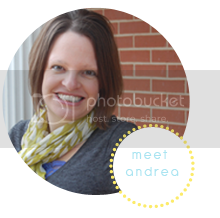 If your new to my blog get caught up here. I had an appointment with my new OB today to discuss what additional tests he recommends. He is running a few more tests that my OB in KS did not do and that could cause problems. He said everything I have already had done looks good and he does not see any issues. Unfortunately, we have probably just had a few rounds of bad luck. Basically he said to keep trying. Don't be disappointed, but that is all I have for tonight. I would love to hear from you. First my SIL has problems staying pregnant and it always seems to be her hormone level if it is early on and also problems with losing too much fluid around the baby later in pregnancy. They both seem like obvious reasons your doctor has already looked into but just in case? Second moving to Colorado was a horrible transition for me. I didn't see a change for almost two years because we hadn't found a church to get plugged into. Just now have I been able to feel better all around. It was a lonely two years. Hang in there and find ways to put yourself out there, especially with a church.